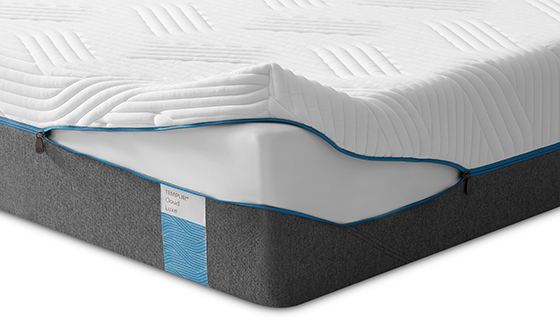 For soft, cushioned comfort and support. 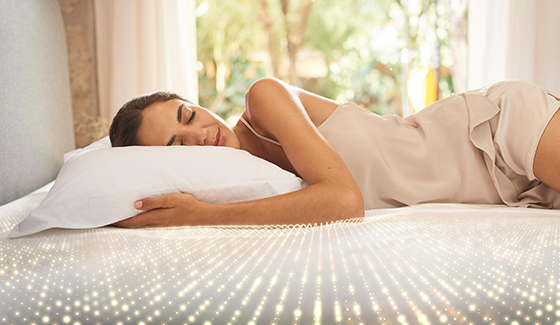 an enveloping feeling, with all the supportive benefits of a TEMPUR®. 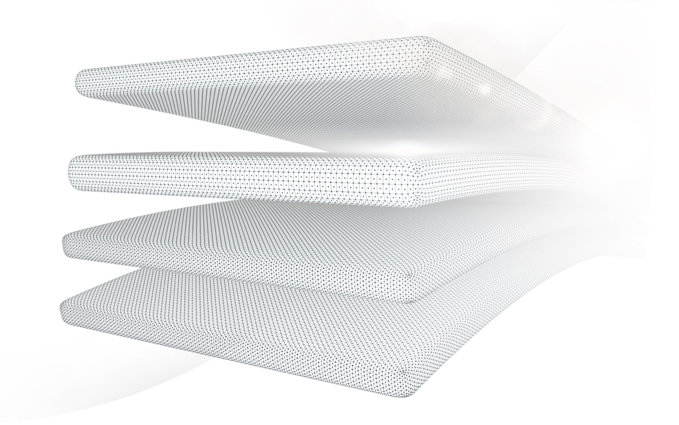 All our TEMPUR® Cloud mattresses feature TEMPUR® Extra Soft Material that instantly cushions you for extraordinary comfort. 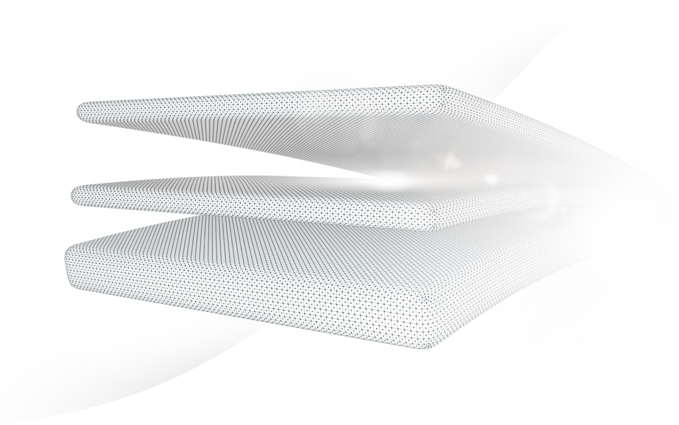 Every Cloud mattress also uses TEMPUR® Material, composed of a secret formula and first developed by NASA to support astronauts during lift-off so you still get all the support you need. 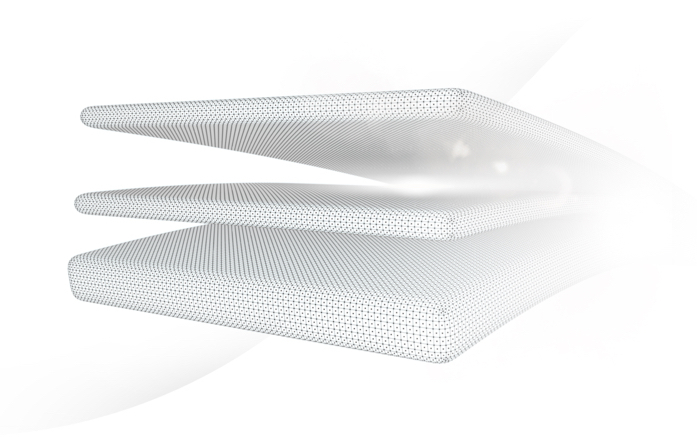 What makes a TEMPUR® Cloud mattress unique?